An exchange between Andrew Kliman and Shimshon Bichler and Jonathan Nitzan. 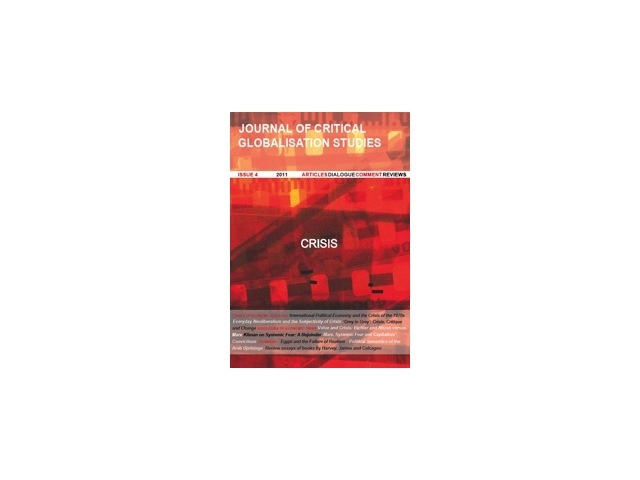 EDITORS' NOTE: In the first article, Andrew Kliman responds to Bichler and Nitzan's recent paper on 'Systemic Fear, Modern Finance and the Future of Capitalism' (2010). He then goes on to raise a series of issues concerning the critique of Marxian value theory which these authors put forward in their book Capital as Power (Nitzan and Bichler, 2009). It is followed by a rejoinder from Bichler and Nitzan. 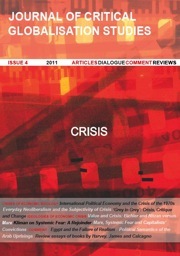 EDITORS' NOTE: Andrew Kliman's paper in this issue, 'Value and Crisis: Bichler and Nitzan versus Marx', consists of two sections. The first section deals with Bichler and Nitzan's recent paper on 'Systemic Fear, Modern Finance and the Future of Capitalism' (2010). 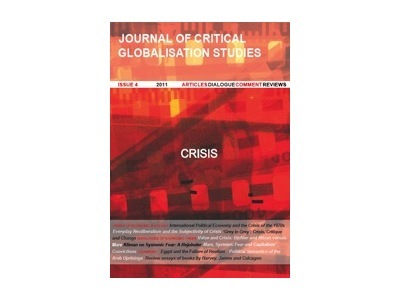 The second section takes issue with their earlier critique of Marx’s labour theory of value (Nitzan and Bichler, 2009), and offers an explanation of the global economic crisis. In the following rejoinder, Bichler and Nitzan address the points raised in the first of these sections.